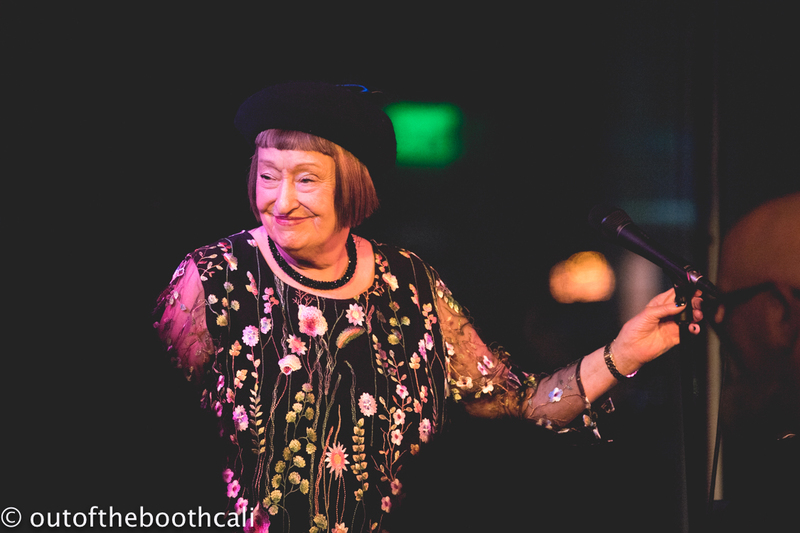 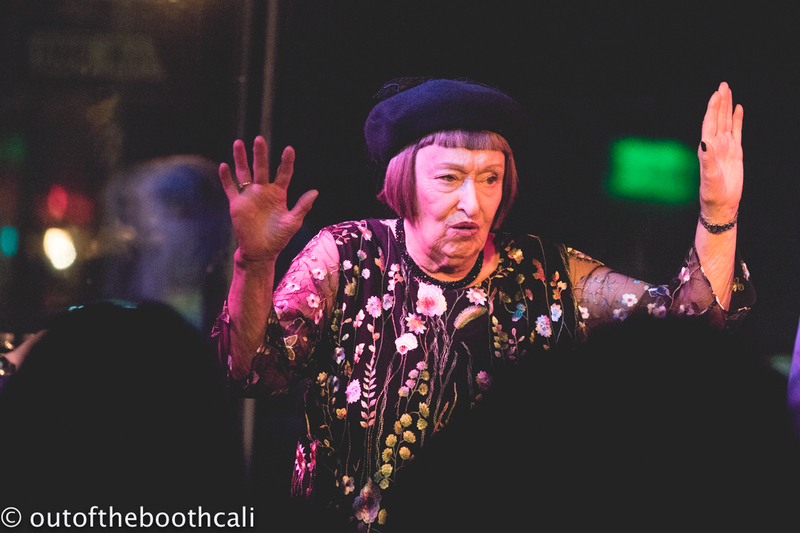 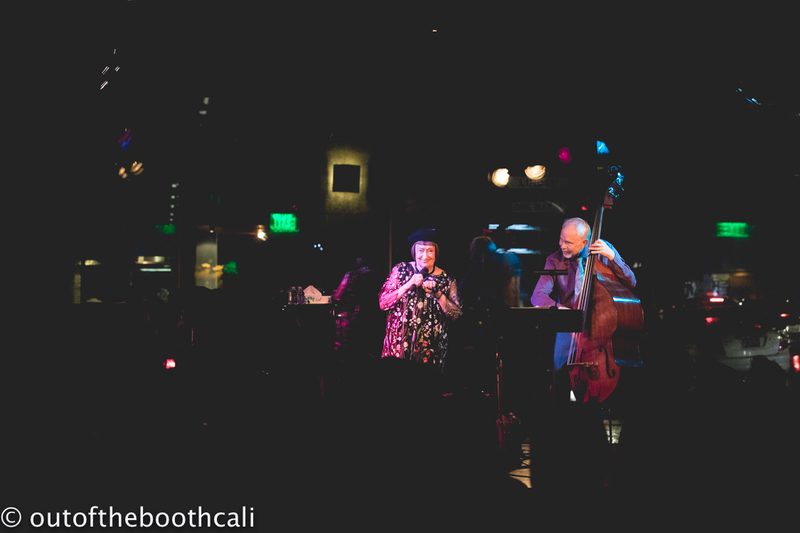 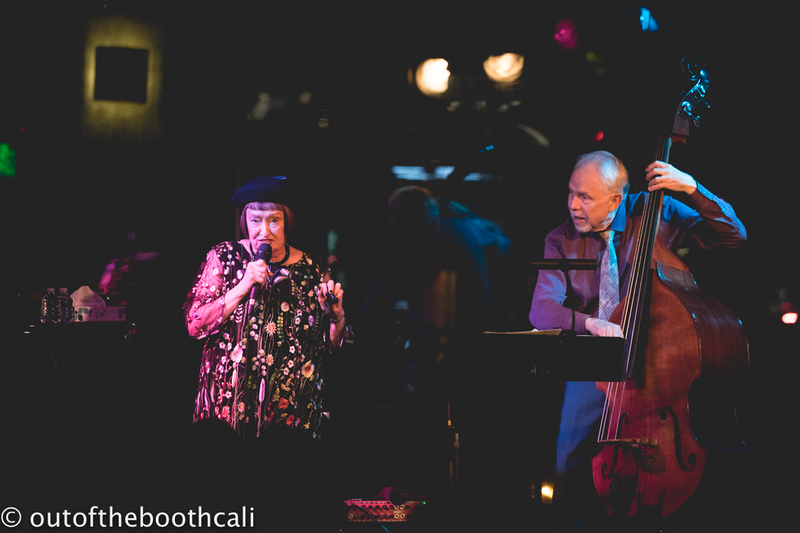 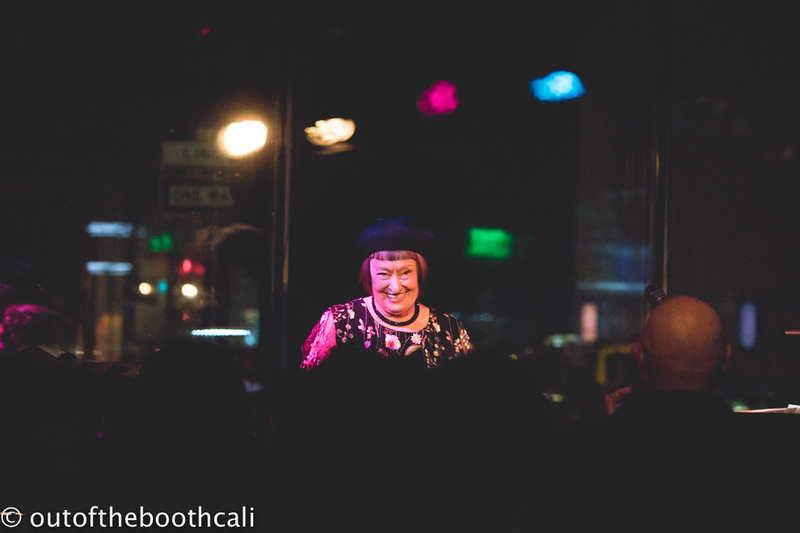 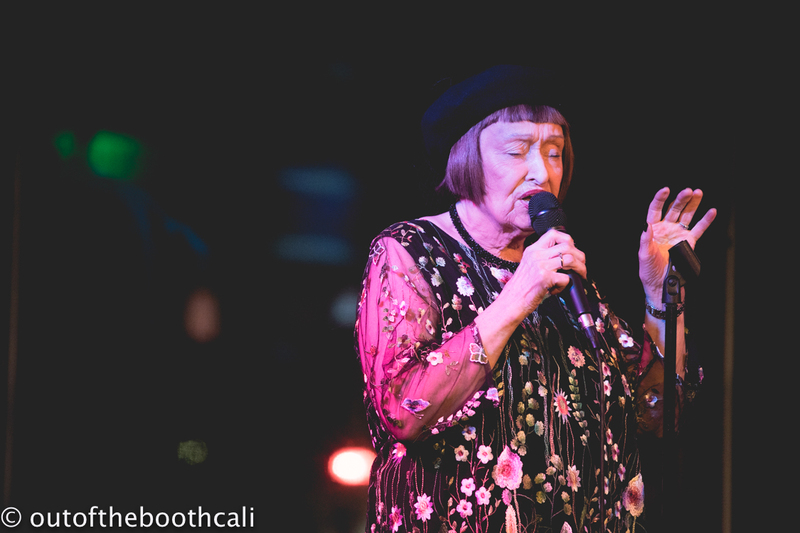 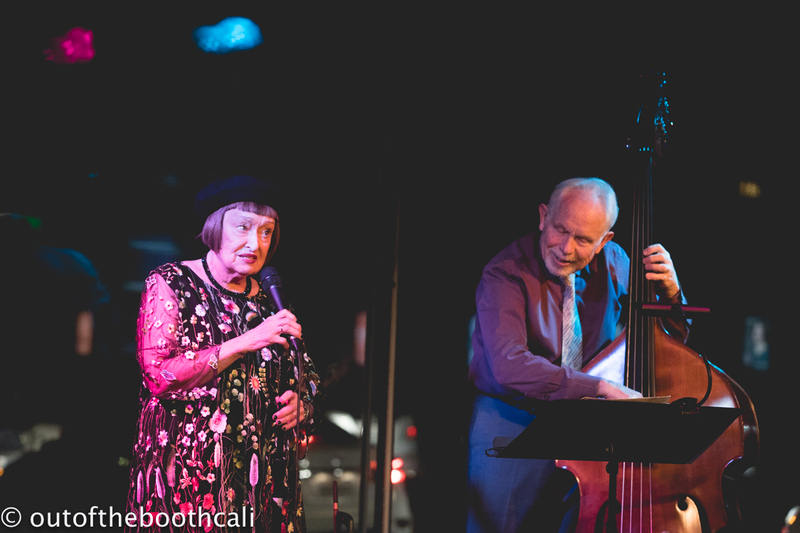 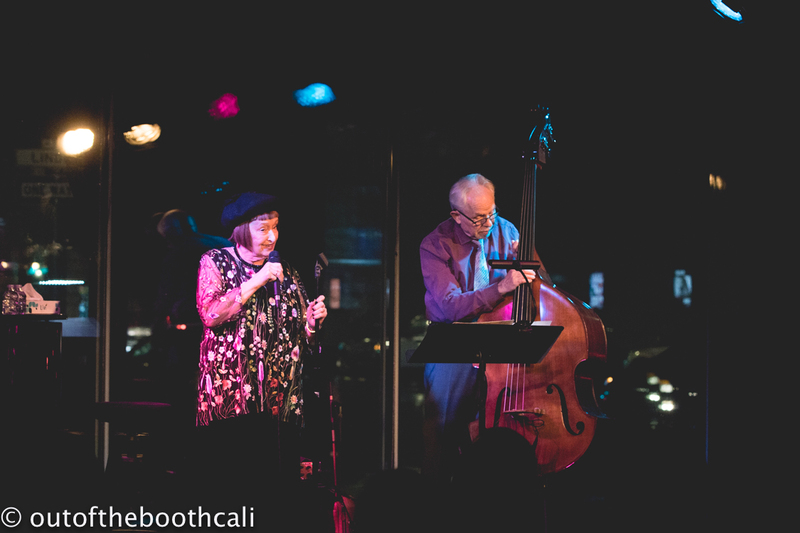 Sheila Jordan brought her be-bopping-bounce-groove to SFJAZZ Sunday night for two one hour shows in the intimate Joe Henderson Lab at SFJAZZ. 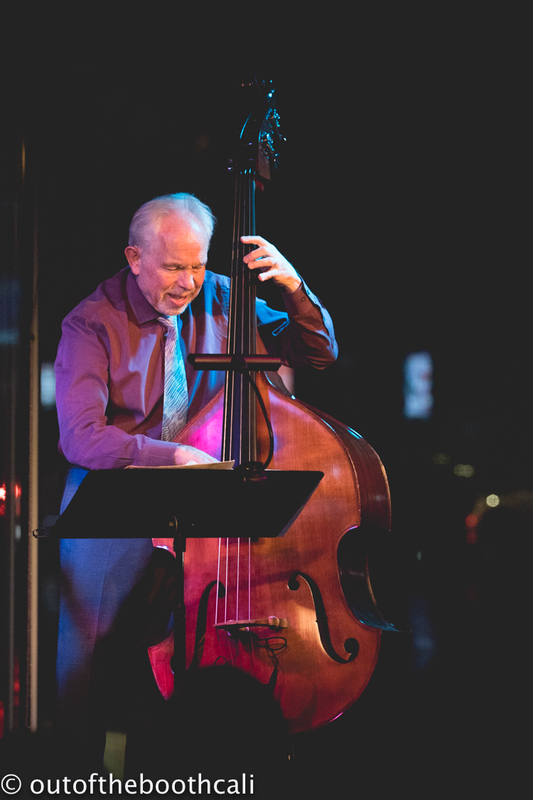 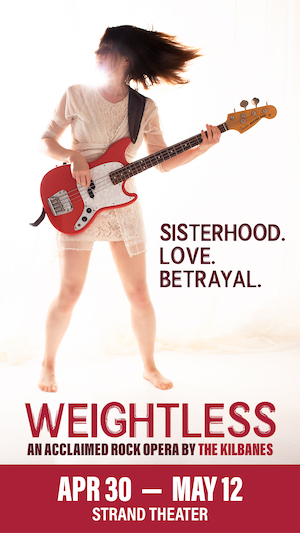 Accompanied on stand-up bass by Cameron Brown, the show delivered a duet of stellar performances. 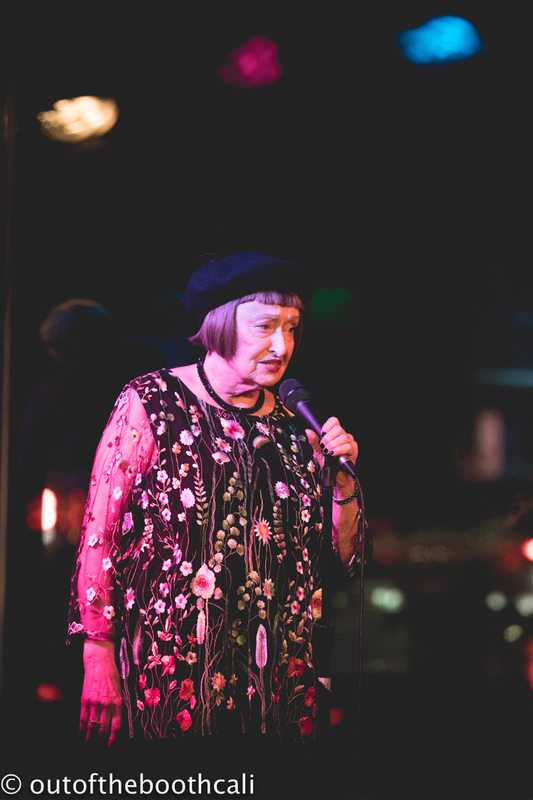 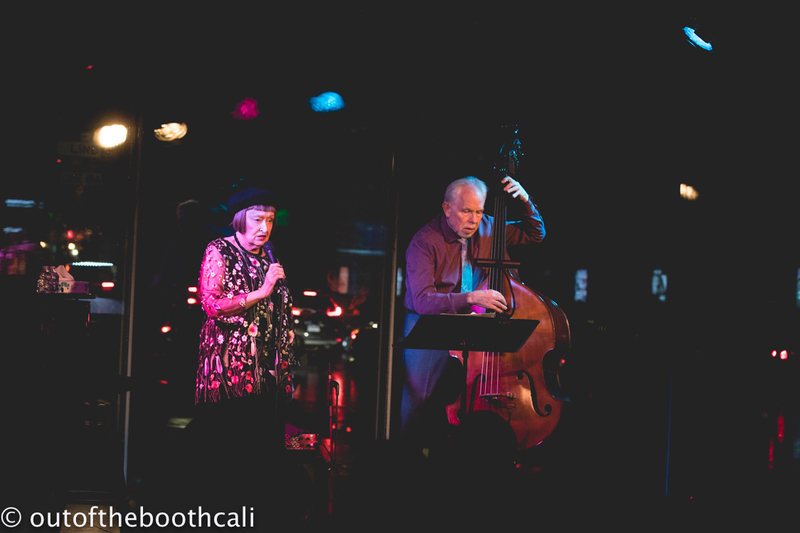 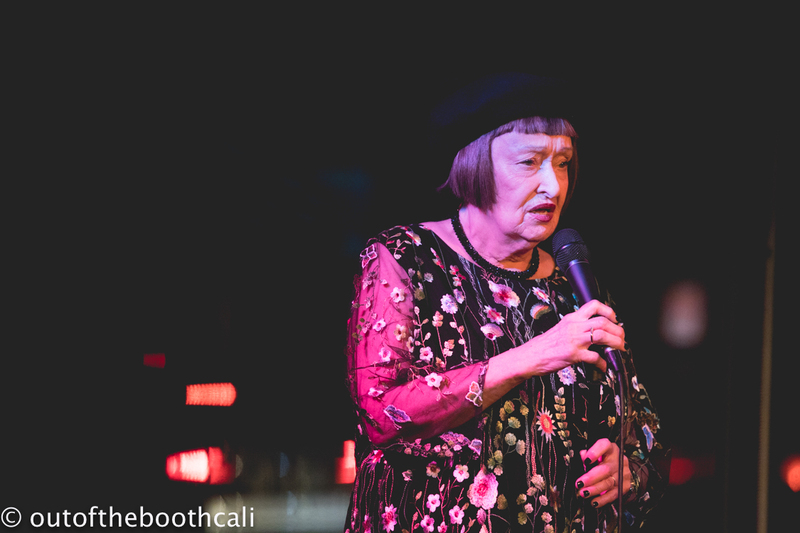 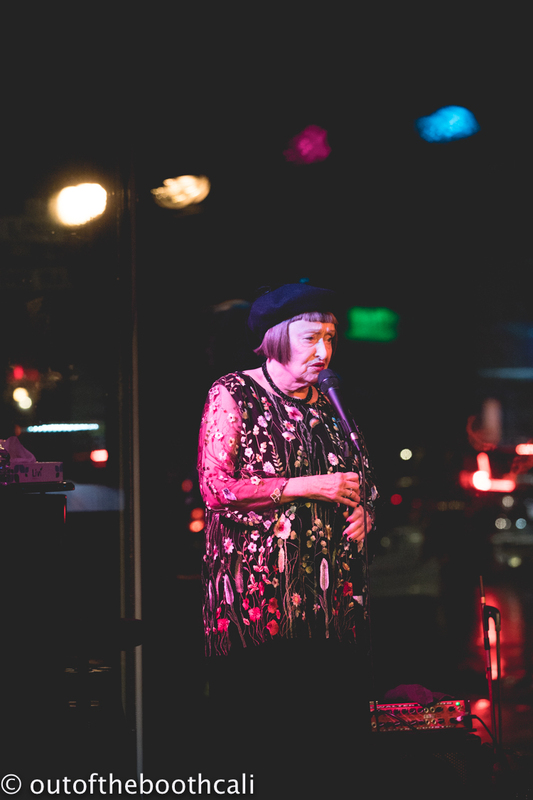 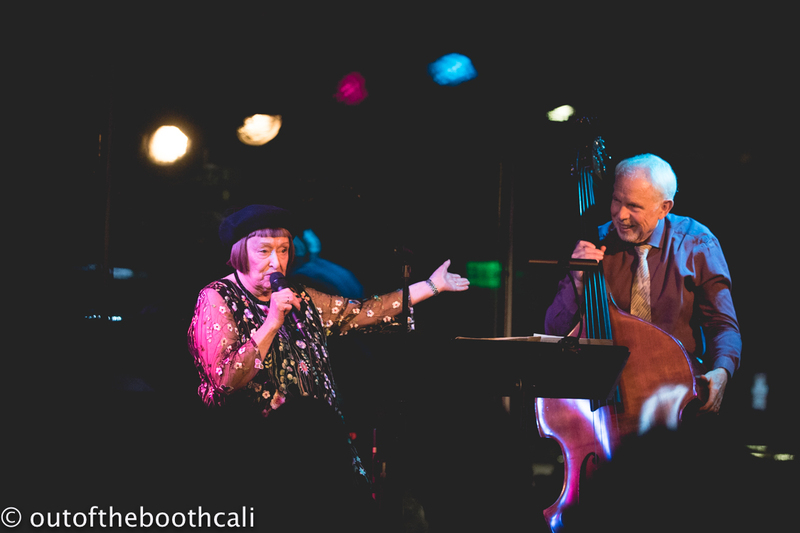 Arriving to the stage strong, opinionated, and humorous, 90-year-old Sheila Jordan wowed and wooed the audience with jazz tune excellence and musical dance number medleys. 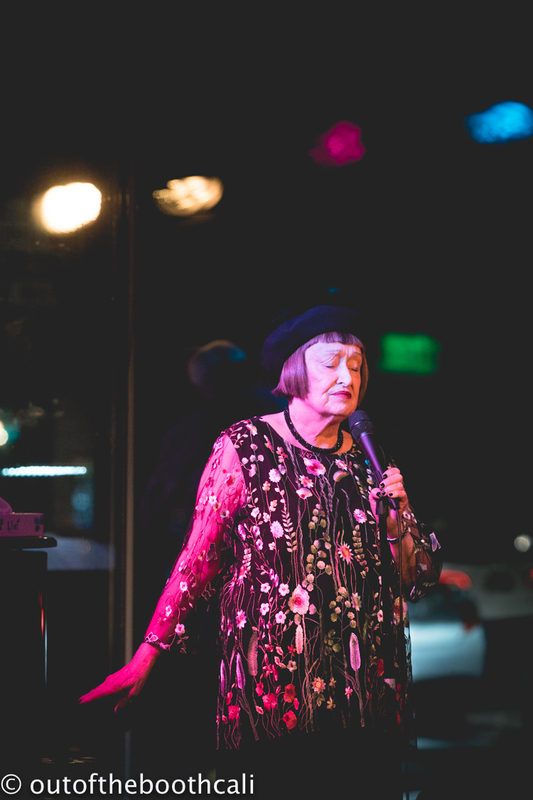 She sang a prayer for her ancestors and encouraged audience participation by singing before offering space for improvisation. 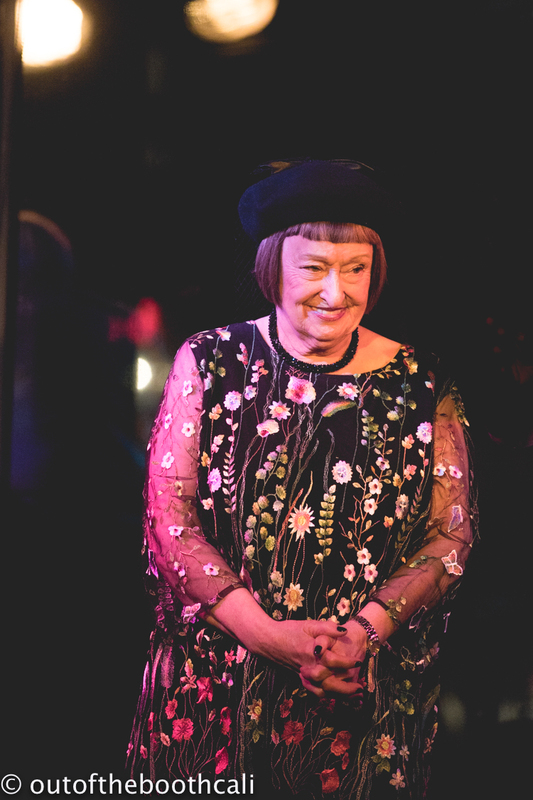 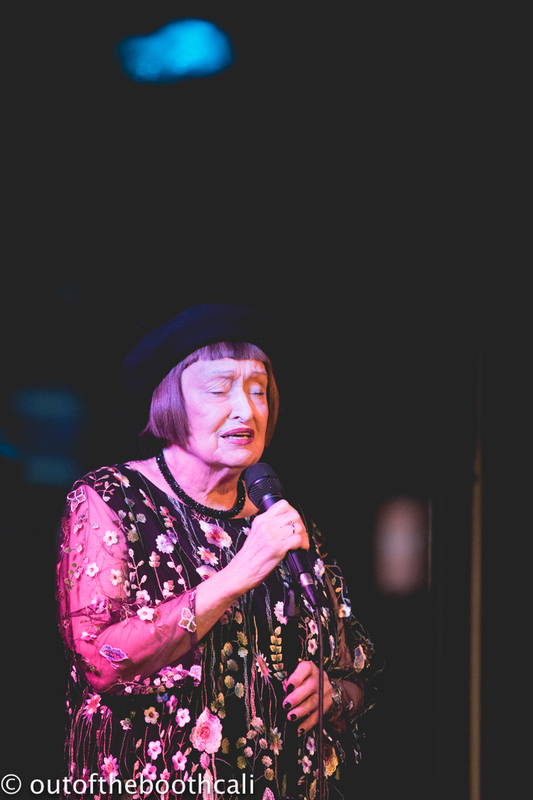 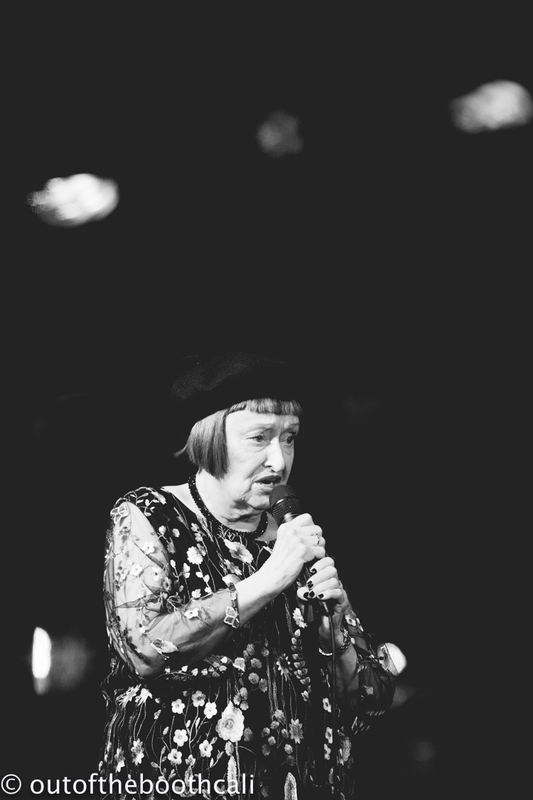 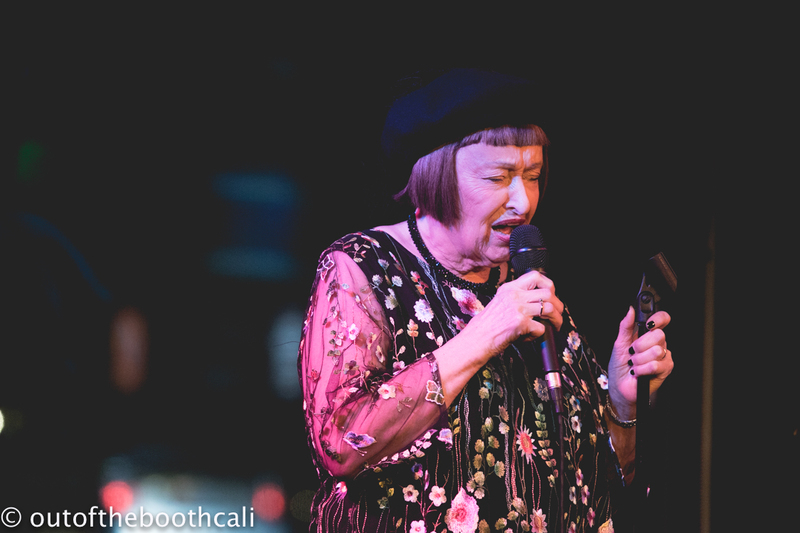 Throughout the night, Sheila Jordan delivered a fluttering range of vocals upon the auditorium with precision and ease.